This happens to me every summer . 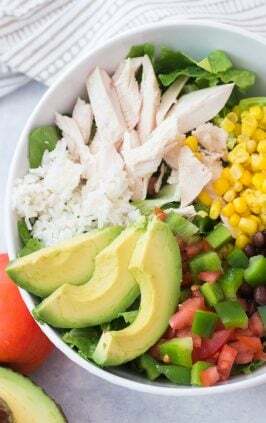 . . it seems like after long days of being outside in the hot sun or spending the day at swimming with my kids, the last thing that I want to do is come home and cook a hot and heavy meal. We eat a lot of sandwiches in the summer and my meals very rarely take longer than 20 minutes from start to finish. 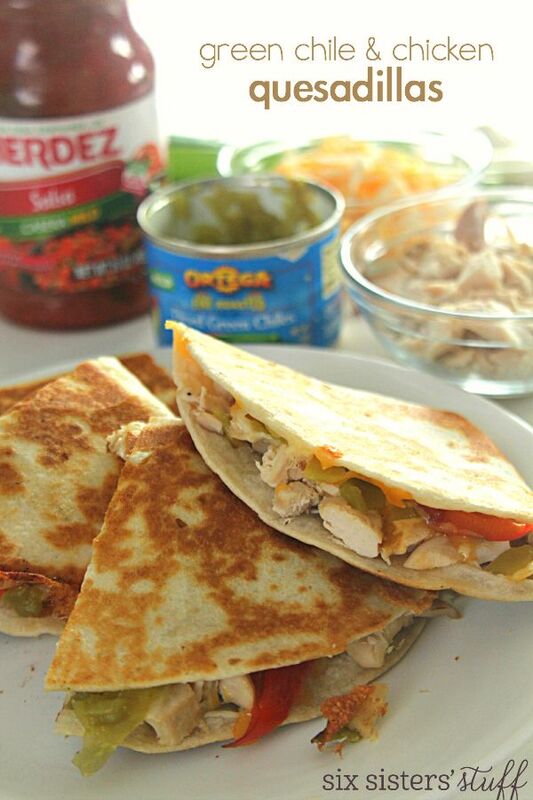 These quesadillas are one of my husband’s favorites to whip up and the kids don’t even realize that they are loaded with peppers. 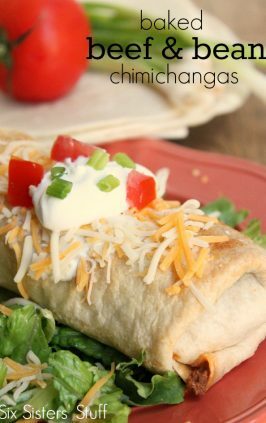 It’s a quick and easy dinner everyone will love! Top half of a tortilla with cheese, chicken, onion, chilis, and peppers. 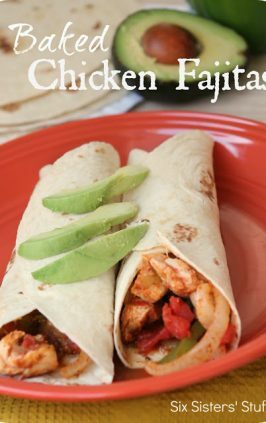 Fold tortilla in half and press down. 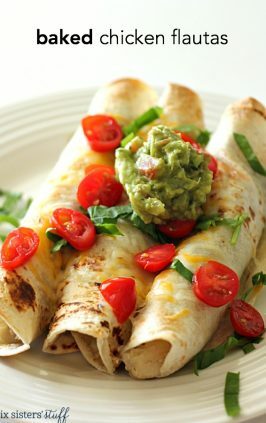 Lightly brush melted butter on both sides of tortilla and place on skillet, cooking 1-2 minutes on each side. 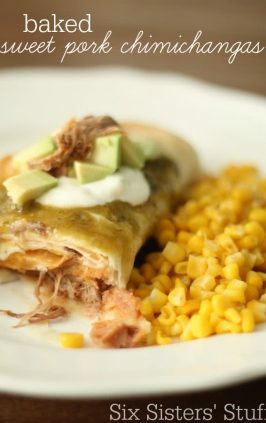 Serve with salsa and guacamole. 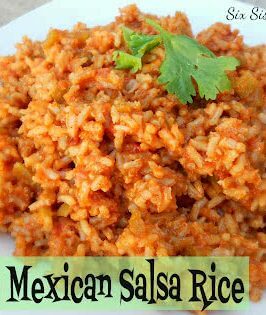 For a delicious side dish, try our easy Mexican salsa rice .